Bristol is a truly unique city (and county!) which has deep historic roots and achieved impressive success as a growing hub for innovation. Taylorcocks’ Keynsham office serves clients across various parts of the West Country and has a growing number of employees providing a range of services to the taylorcocks client base. 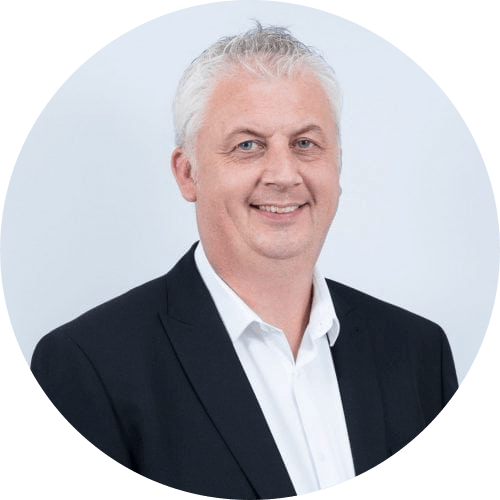 Kevin is a Partner at taylorcocks and heads up the Keynsham (Bristol) office, having joined taylorcocks in 2018.